Barry Marcel Weddington, age 49. Sunrise August 31, 1969 and Sunset January 26, 2019. Visitation 10:00am and Funeral 11:00am Friday, February 8, 2019 at Smyrna Baptist Church, 1650 Wilson Ave.
Interment at Dayton National Cemetery. Teresa, there simply aren’t words to express how very sorry I am to learn of your loss. Sending love, prayers and hugs. May all your wonderful memories help to carry you. Teresa, you and your family have my deepest sympathy. I pray you will feel God’s unchanging love for you. May you find comfort and peace in your memories. To the Weddington family. My heart is with you and your family at this time of your loss. There is comfort in knowing God’s promises about the resurrection hope. (Acts 24:15) and (John 5:28,29) In the past God has resurrected humans and He is eager to do it again because He hates death. (Mark 5:41-43) To learn more about God’s promises go to JW.ORG. There are online Bible study lessons featured and more. Love Your Neighbor Irish J. Richardson. I extend my deepest condolences to all of your recent loss of Barry.Those who had passed on are in God’s memory because they are precious in His eyes.The dead can not worship and praise God .That’s why you can believe in the coming resurrection.John 5:28,29. God Bless/RIP. 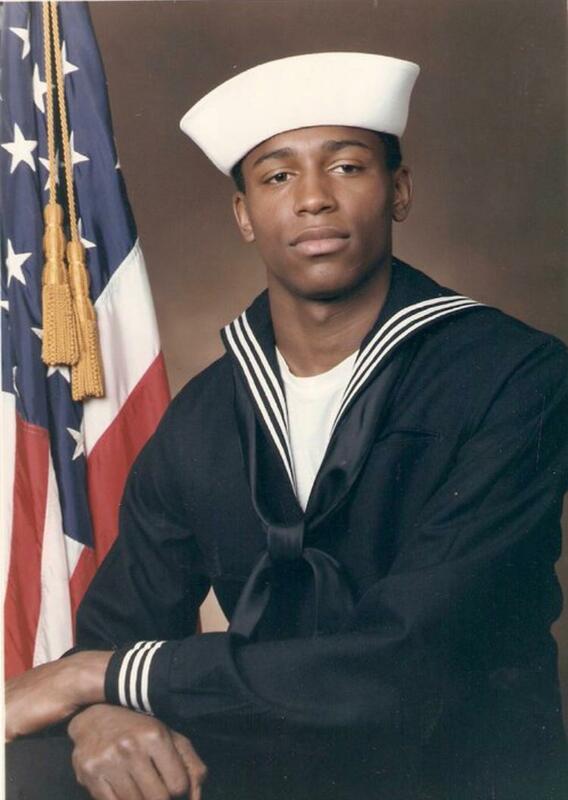 A heartfelt Thank YOU, Barry for your service in The United States Navy. “Fair winds and following seas”… And Semper Fi. Interment Dayton National Cemetery. My heartfelt condolences to you Ms. Theresa, his children, and the Family. I know no words could ever take away the pain, but I want you to know that from the time Monte introduced me to Barry, I loved him like family. His amazing smile, great big hugs, way of welcoming you, making you laugh and feel apart of were many of his great qualities. I don’t think he ever met a stranger. He reminded me so much of you Ms. Theresa and the first time I met you. God gained another beautiful angel, rest in heaven, Barry. Love always, The Hickman’s. I just received this news. And I’m in such disbelief. My heart is feeling so heavy. You were my buddy back in the day. Truly an amazing guy. My friend. I offer my deepest condolences to the family. I’ll keep each of you all in prayer. RIH brother; God bless you and your family. I am so sorry for your loss. I am praying for you. May God wrap His loving arms around you and comfort you during this time.